Greetings, and welcome to the Twitter section of Moral's Podcast! ​Here is where you can find the Twitter feed from both Moral Truth and Moral's Podcast. Stay up to date by following them on social media! Direct messages are always open for inquiries! Follow Moral Truth on Twitter! 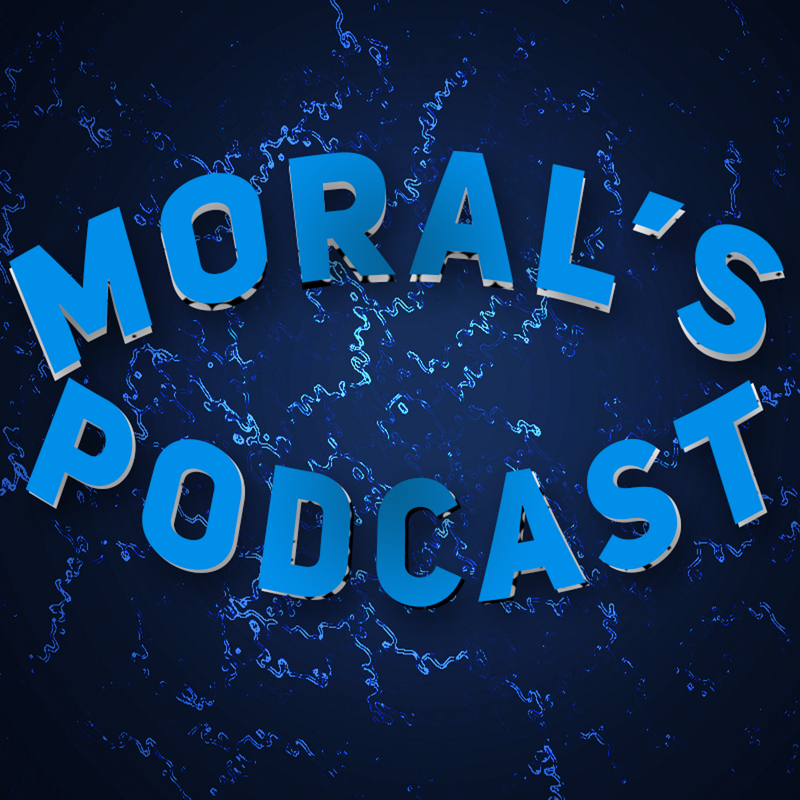 Follow Moral's Podcast on Twitter!